BAPE continue with a military inspired aesthetic on a recent collaboration with Sunpocket, a brand we’ve seen making a comeback recently. 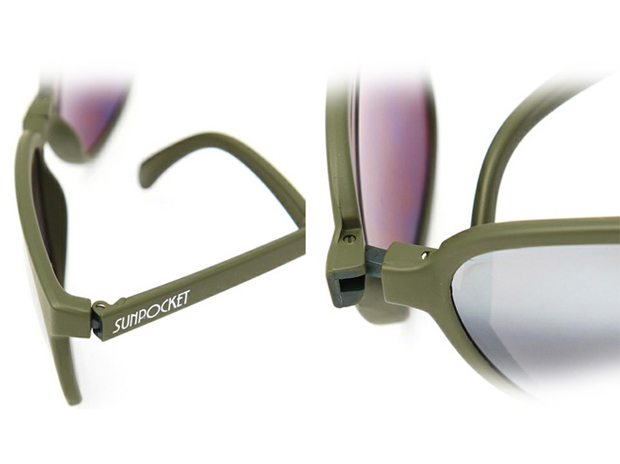 Sunpocket maintain the style of glasses that they are known for and one that is truly unique and distinctive. 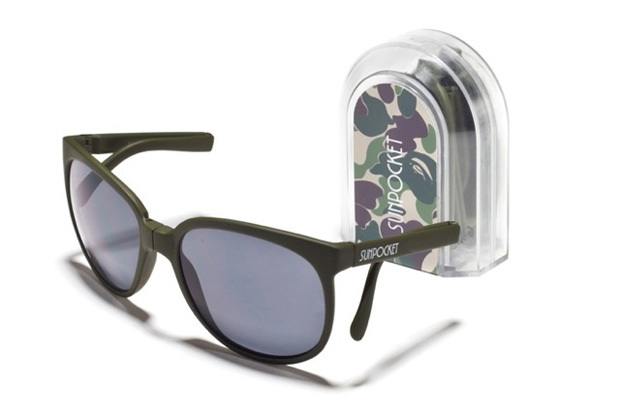 In this collaboration BAPE haven’t splashed their trademark all over the product, leaving the glasses looking clean and simple. The minimal branding along the arms ‘Sunpocket’ is also a subtle touch, in sync with the overall feel off these shades. 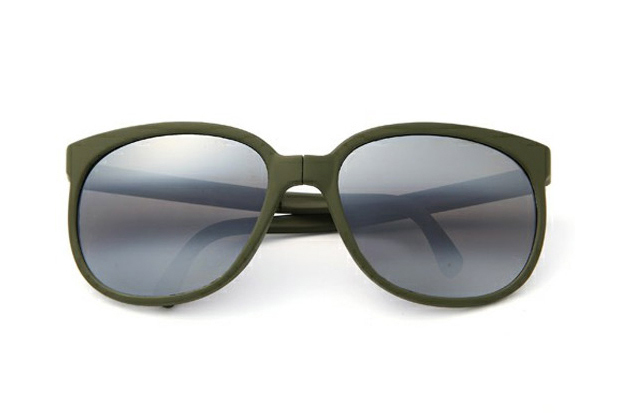 The finest aspect of the glasses is the matte racing green, not too common with the masses, and fortunately very attractive. It’s refrshing to see something other than tortoise shell or black looking so nice. The cherry on top for these beauties is the case. It seems BAPE have had their way and polished it off with the distinguished BAPE 1st camo. 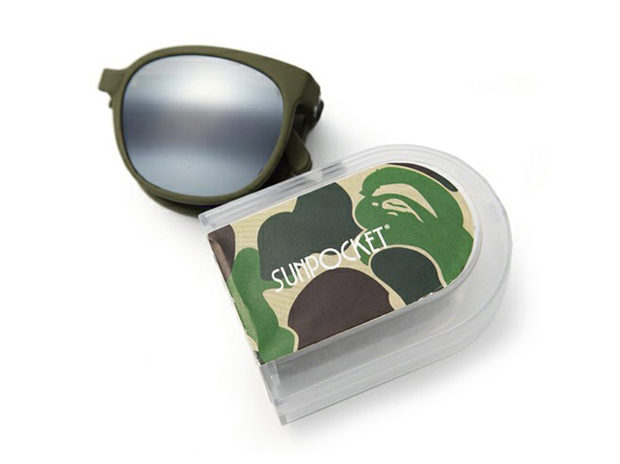 Overall I think this is one of the finest pairs of sunglasses I’ve seen this season and we should all be keeping our eyes open for more collabs from Sunpocket. Available from selective BAPE stores as of June. Hugo is a sneaker specialist with a passion for collecting. His specialist knowledge base extends from sneakers to streetwear and everything in between.